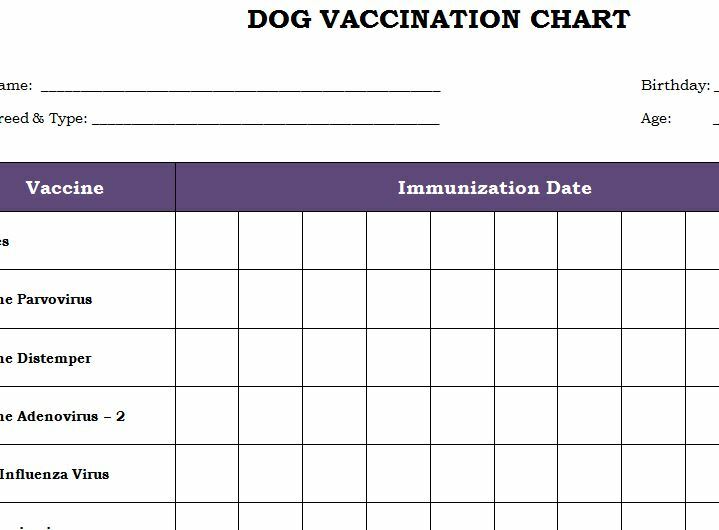 The free Dog Vaccination Chart is the ultimate tool to make sure your furry friend gets all their shots this year and every year after as well. 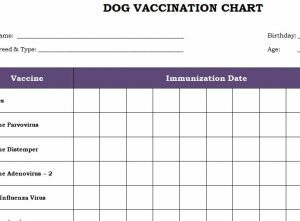 This template will give you a convenient chart in which to check off the vaccinations your pet has received and those they will need in the future. From the moment they are born to adulthood, you’ll have everything you need to properly take care of your pets in the most effective way possible. Don’t waste another second, just follow the instructions below and review the guide to learn how to download and use this free document. 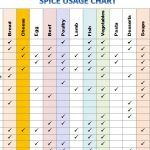 To download the free Dog Vaccination Chart document directly to your computer, just follow the link at the bottom of this page to get started. The next step will be to enter your pet’s information at the top of the page in the indicated areas. This will include your pet’s name, breed/type, birthday, and their age. The next step is to change the document to include any vaccinations that your dog will need. It’s important to meet with your vet and discuss the vaccinations your pet requires based on the type of animal you have and their breed. When you have that list, go through and change the items on the side of this template to ones that you will need. You can change any item by highlighting it with your mouse and entering a new item instead. 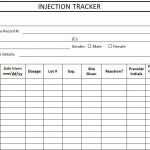 Now that you have your vaccination list ready to go, simply set dates for each one to take place and enter that date in the calendar section of the template at the center. When your appointment comes up, you can just cross that item off your list because you know it will already have been taken care of. 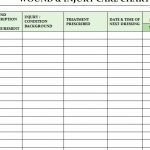 You can also use the last column of the Dog Vaccination Chart to assign or list the veterinarian that assisted you with your pet’s vaccination. You can keep their information handy if you liked your vet to make sure they can help you in the future.